Gone are the days of closets filled with designer jeans costing the same amount as your car payment. 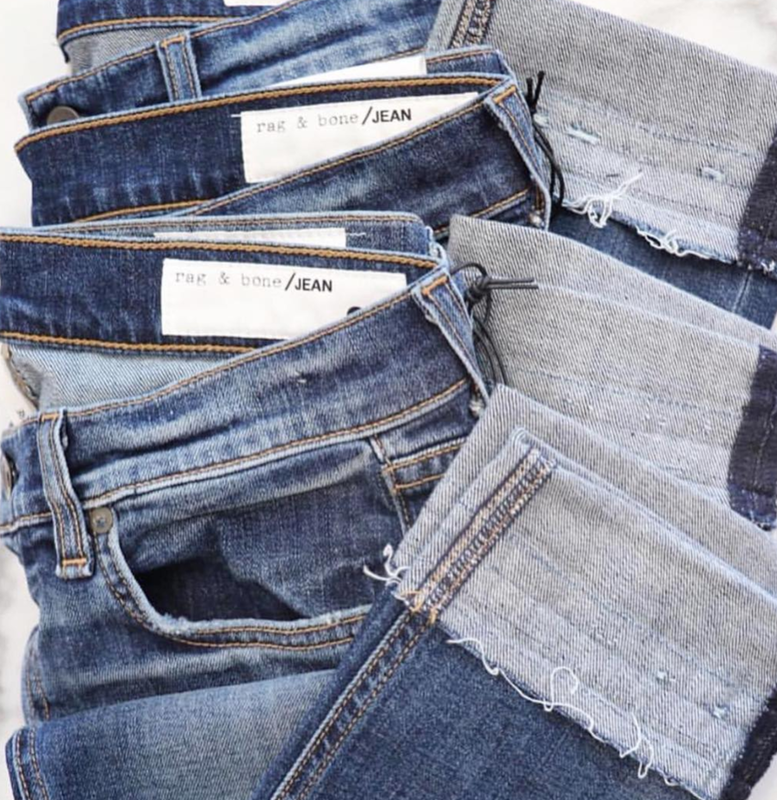 Brands have seriously stepped up their game and created everyone's favorite jean for less! I use to be a serious designer jean lover. I fell in love with Rag & Bone's skinny, don't get me wrong I still love them but I tend to buy jeans under $100 more often than designer. 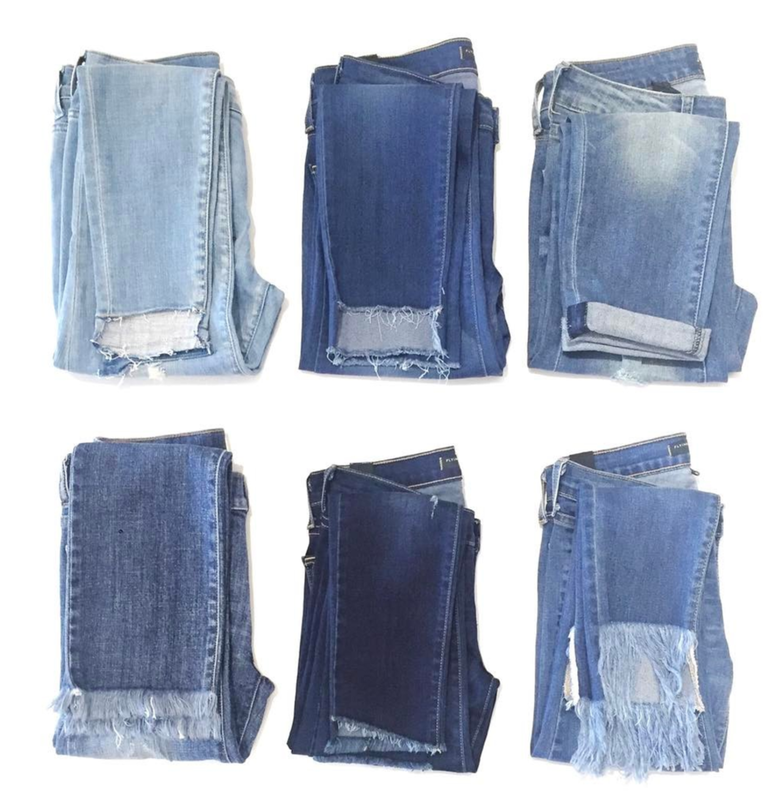 Before people chose the expensive route because that meant the jean would last longer, well just so you know, the inexpensive jeans tend to last just as long because they are made with the same denim material. YIKES thats right, the logo is the only difference between most jeans these days! But there is nothing wrong with a killer pair of designer jeans, just don't be afraid to spend on non-designer, they could be your next favorite jean! I have attached a guide for my favorite affordable & designer brands and where to find them locally!